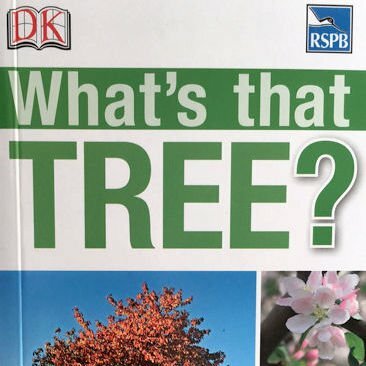 A beautifully illustrated guide to trees from around the world with clear, accessible, informative text from the subject’s leading experts. 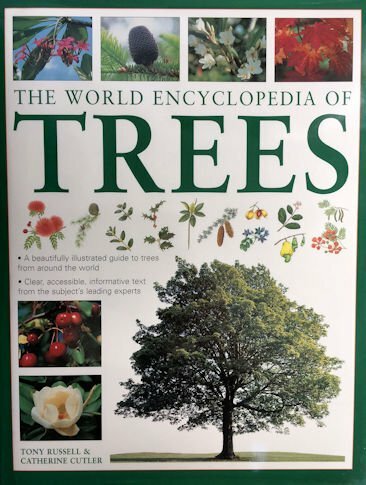 Detailed descriptions are given for over 250 of the most beautiful and popular trees in the world. 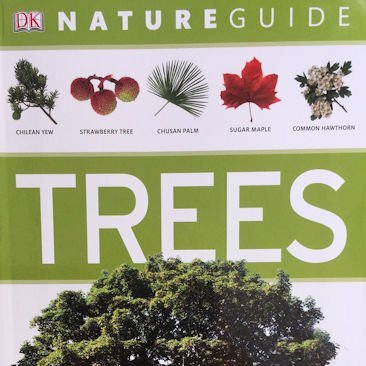 A beautifully illustrated guide to trees from around the world with clear, accessible, informative text from the subject’s leading experts. 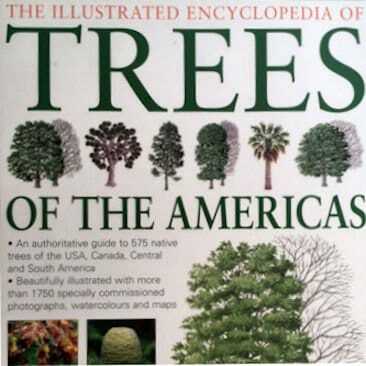 Detailed descriptions are given for over 250 of the most beautiful and popular trees in the world. 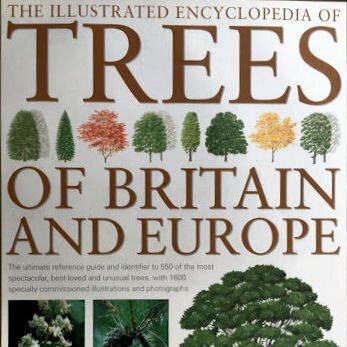 There are stunning watercolour artworks of tree profiles and colour photographs of many of the trees to help make identification easier.